And so it begins. 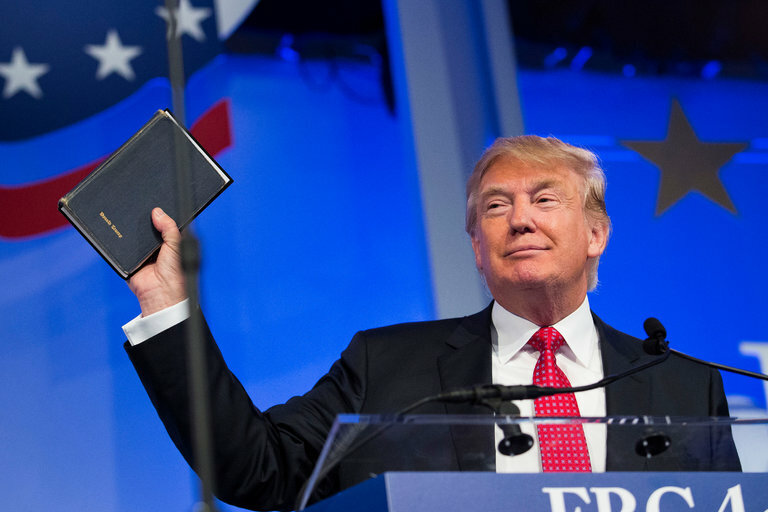 Or at least it will on Friday January 20th when Donald Trump stands on the steps of the US Capitol building, places his hand on The Bible and swears to protect and uphold the constitution of the United States. The US presidential inauguration is a celebration of American democracy and the peaceful transition from one administration to the next. There are parades, marching bands, waving flags, an inaugural ball and a bevy of Hollywood stars. Not this time. Oh yes, all the above will occur as usual. 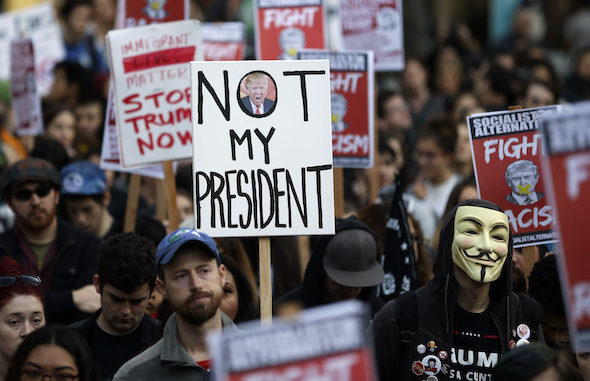 But in addition a million-plus protesters are expected to descend on Washington DC to politically disown the elected President of the United States. “Not our President” they will shout. And all the indications are that the forthcoming inaugural weekend is a mere curtain raiser for the global thrills and spills to come. If you enjoy life on the edge, then you are living on the right planet at the right time. Let’s look first at the well-head—America and President Trump. Donald Trump enters the White House with an approval rating of 37 percent. The man he is replacing has an approval rating of 57 percent. No American president in modern history has assumed office under a virulent barrage of vitriol such as Trump is currently enduring. There is a veritable forest of question marks hanging over his character, abilities, even his right to govern. Is he a sexual predator? Why won’t he release his tax returns? What is the role of his son-in-law? Has he properly divested himself of his business interests? Is he a threat to freedom of the press? Did his campaign staff work with the Russians? Is he Putin’s poodle? What are the threats to NATO? What will happen to America’s immigrant community, Taiwan, China, Jerusalem, North Korea, NATO, Ukraine, the Baltic States, NAFTA, Medicare, and free trade? And finally, should a person who lost the popular vote by 2.5 million be taking the oath of office? The answer to the last question is yes. That is how American electoral law works and the law must be respected. The repercussions of the Trump victory are already evident beyond American shores. Earlier this week a Chinese aircraft carrier led a flotilla through the Taiwan Straits. This deliberately provocative act caused the Taiwanese government to scramble a squadron of fighter aircraft. This Sunday there is a long-planned major Middle East conference in Paris. Seventy countries will be represented. Secretary of State John Kerry will be there. Conspicuous by his absence will be Benjamin Netanyahu. Why should the Israeli Prime Minister make concessions for peace when Donald Trump plans to move the American embassy to Jerusalem and is sending an ambassador to Israel who unreservedly supports Israeli West Bank settlements? There is another inauguration next weekend. Major General Rumen Radev will be sworn in as President of Bulgaria on Sunday. He was elected on a pro-Russian platform. So was Igor Dodon, president of neighbouring Moldova. Both these victors are examples of the electorate’s finely tuned instincts for political survival. Small countries need big countries as friends. Europe and America are waning. Russia is waxing—big time. Finally, among the honoured guests at the US inauguration will be Nigel Farage, former leader of the far-right anti-EU, anti-immigration, UK Independence Party—the man whom Donald would love to see appointed British Ambassador to the US. During the last week, Marine Le Pen, leader of France’s far-right National Front Party was in New York. The day after the inauguration, the leaders of Europe’s far-right anti-immigration parties will hold their first-ever meeting. For years these parties were dismissed as inconsequential. The election of Donald Trump has enabled, emboldened and encouraged them. There is a bright spark on the horizon. Also on the day after the inauguration it is World Hug Day. The world needs a hug. Tom Arms is a broadcaster, columnist and Editor of the foreign affairs newsletter LookAheadnews.com. 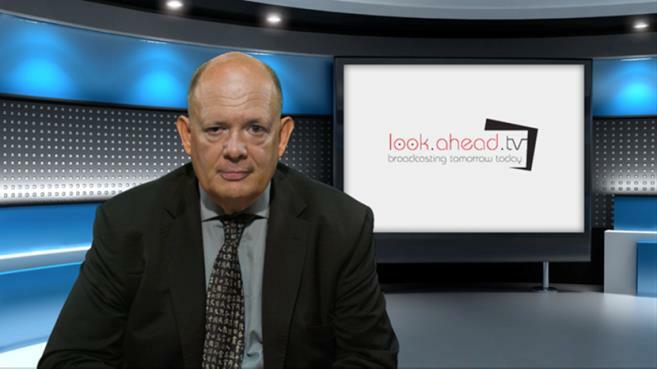 You can sign up up for a free subscription at www.lookAheadnews.com.